c.j. 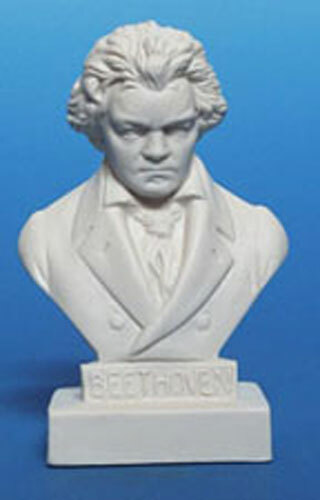 carden Music Treasures was one of the few places I could find a Beethoven statue with which to reward my piano students. Thanks!